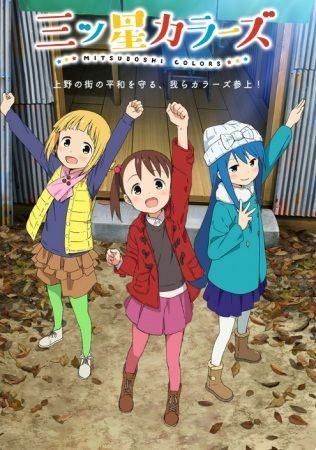 The "Colors" are three cute little girls who hang out together and protect the peace of their city. They have lots of fun together, doing stuff like playing games, solving puzzles, and going to the zoo. This anime follows their largely happy daily life.